Let’s Food Cities project acknowledges the central role of food in building resilient and sustainable territories in cities. 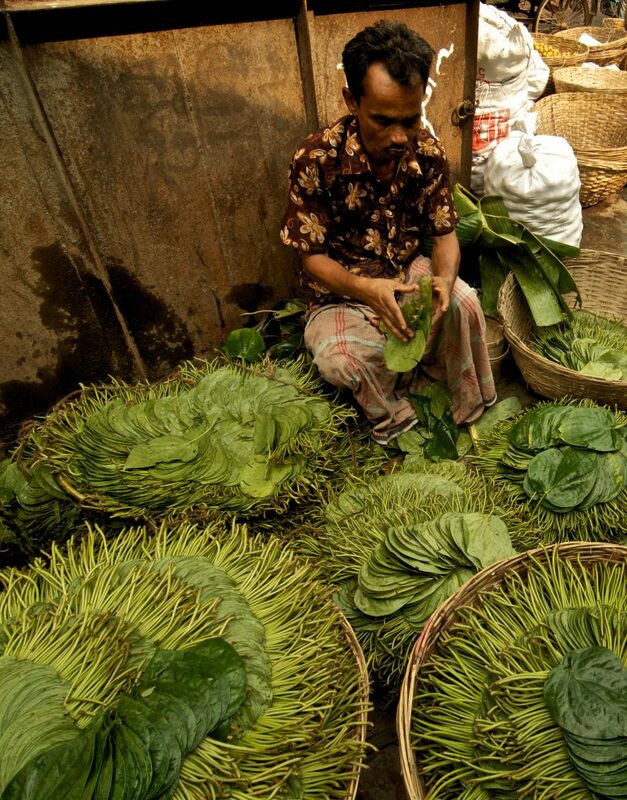 Promoting a sustainable territorial-based food system implies providing a pleasant living environment, good and healthy food, and appropriate livelihoods for inhabitants, while also developing a local economy based on new types of links between urban and rural areas and between farmers and consumers. Food is the solution to many issues! Many cities around the world are committed to sustainable food systems, they can choose to go even further by exchanging and spread good practices, and build with local food actors a sustainable food strategy. What's a sustainable food system? "A chaque pépin, sa pastèque." 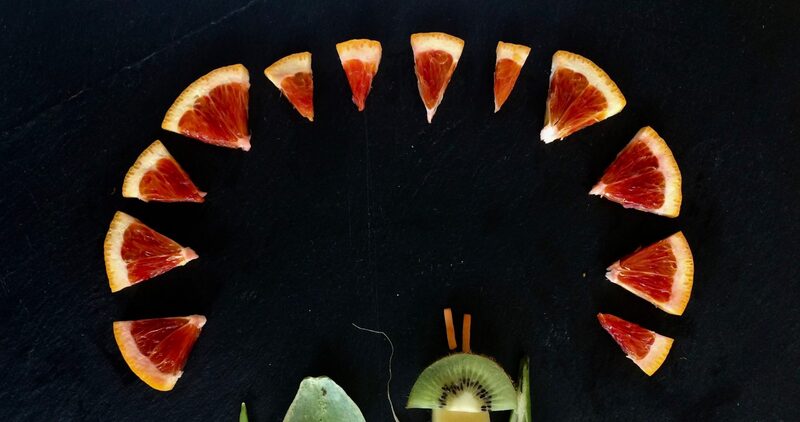 The transition to sustainable food systems starts now. Our current food system is heading to its downfall. It is vital that we start rethinking food supply and distribution systems : cities are potent actors in working towards a food and environmental shift. Re-territorializing food systems means opting for a new model at a local level : the choice to protect agricultural lands threatened by urban sprawl, to favor environmentally-conscious cultivation methods, to provide fellow citizens with healthy and tasty foods, to restore local products to their real value, and the choice to fight global warming together. A number of cities have committed at international level to build more sustainable food systems, and back it up at the local level by co-constructing their food plans with local actors. On the other hand, some cities still lack experience and seek tools and inspiration to accelerate their own transition. 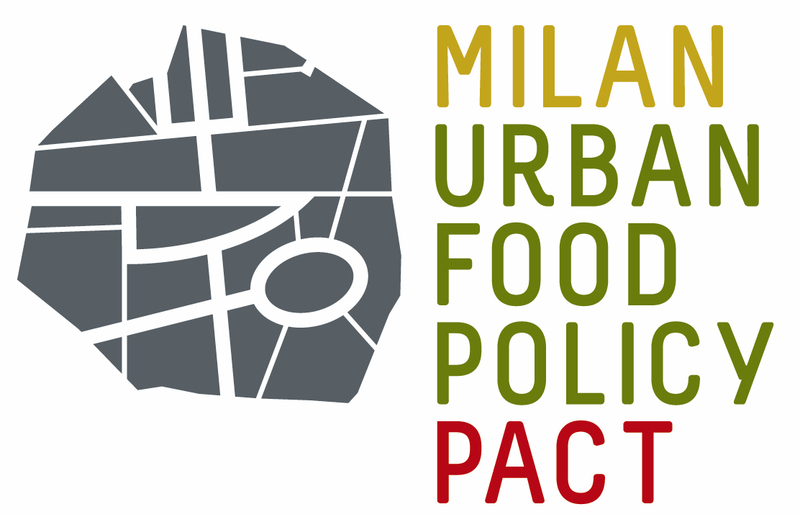 The Let’s Food Cities project’s goal is to encourage and facilitate international cooperation in the food and agriculture sectors between each of the seven French signatory cities of the Milan Urban Food Policy Pact and one of their twinned cities.